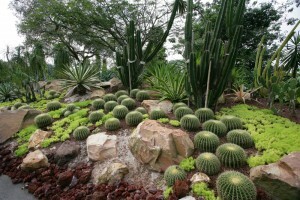 Singapore Botanic Gardens | JustRunLah! 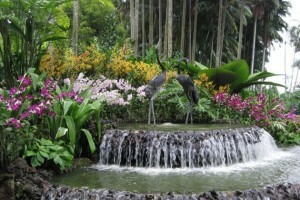 Run in Singapore's UNESCO World Heritage Site! 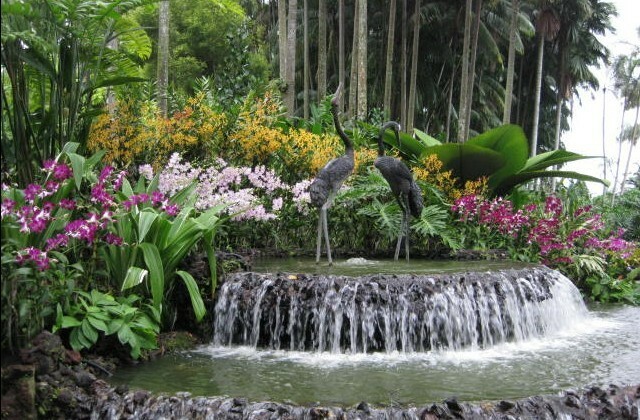 The Singapore Botanic Gardens is the only Botanic Garden in the world that is open daily from 5am to midnight. 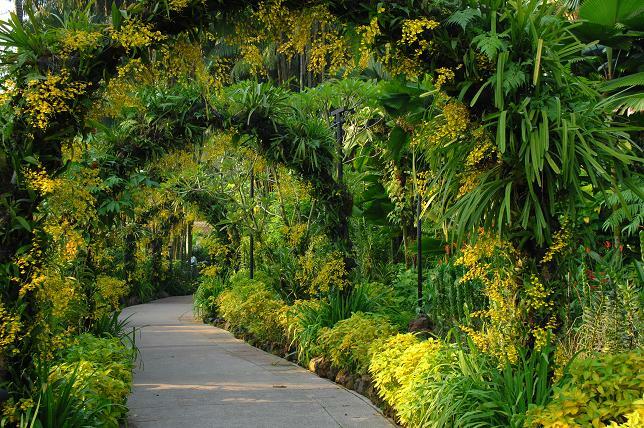 Home to a variety of attractions such as the National Orchid Garden, the Ginger Garden, the Rainforest, the Evolution Garden, the Jacob Ballas Children’s Garden and more, it is often cited as one of the best Botanic Gardens in the world. Centrally-located, this 150-year old garden is a great running route for resident along Bukit Timah Road / Farrer Road or tourists visiting Singapore staying in Orchard Road. 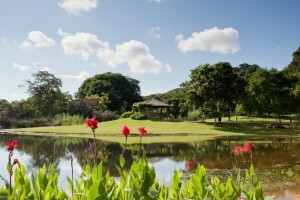 A favourite picnic area for families, and a photographer’s paradise, it is large, peaceful and very well-maintained. While your kids have fun under the sun, you can squeeze in a short run. 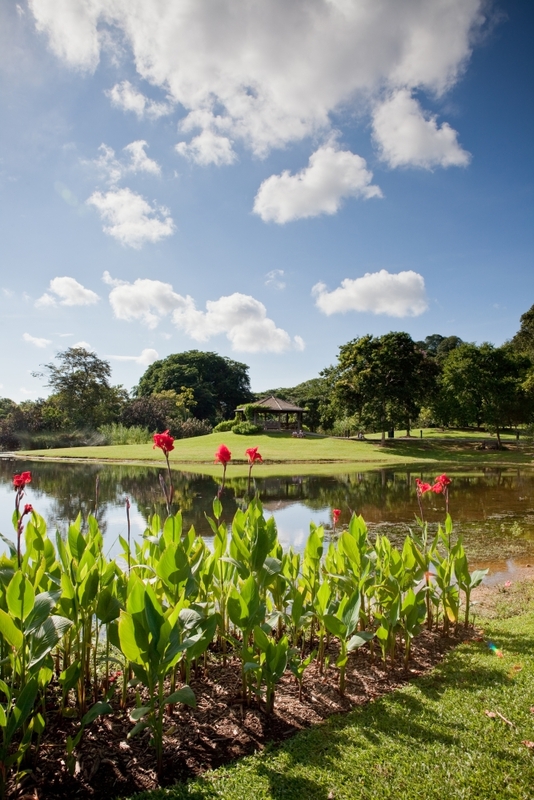 The Singapore Botanic Gardens Virtual Run is now open for registration! 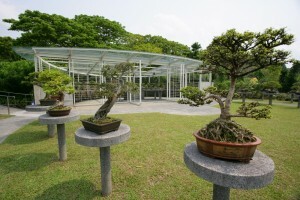 Various water fountains and vending machines around the Gardens. There are two entrances to the Botanic Gardens. Coming in from the Bukit Timah Gate or Jacob Ballas Children’s Garden, the nearest MRT station is Botanic Gardens (CC19). The closest bus stop is on Bukit Timah (called Dunearn Road in the opposite direction), and is serviced by the following buses: 48, 66, 67, 151, 153, 154, 156, 170 and 171.